Each valuable object, like sculptures are, is exhibited and enhanced through the use of a support base. Our bases for stone statues are carved by hand in our workshop, and arise with the aim to emphasize the value and uniqueness of the sculptures perched above them. 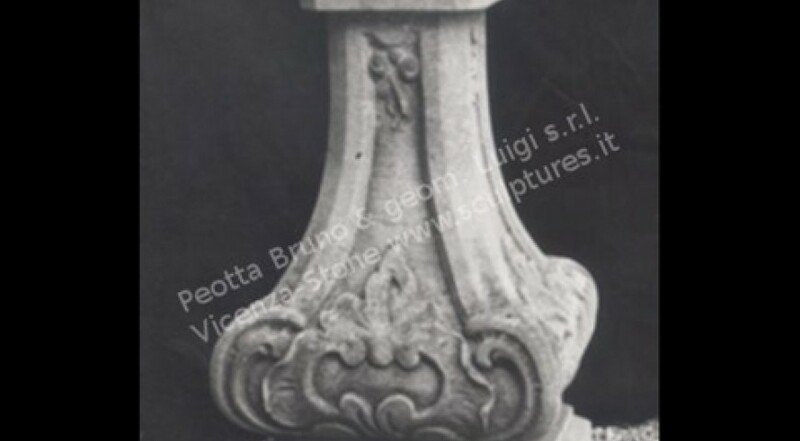 The bases for statues and stone animals that we propose are designed to give prominence to the sculpture and its uniqueness as a product of art, simple or finely decorated bases used to give emphasis to statues, vases and final, can also be used to support and customize a horizontal sundial.